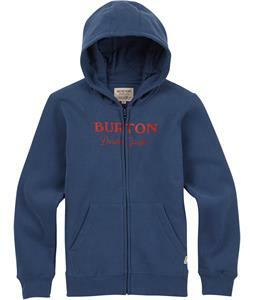 Kids’ sweatshirts and hoodies from The House are the perfect options for keeping your young one warm in chilly fall and spring weather. 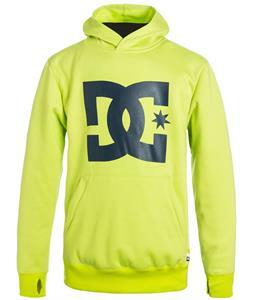 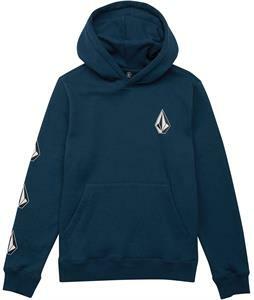 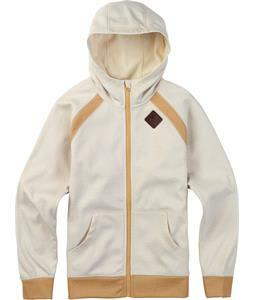 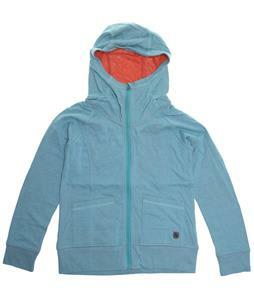 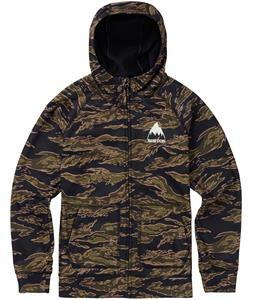 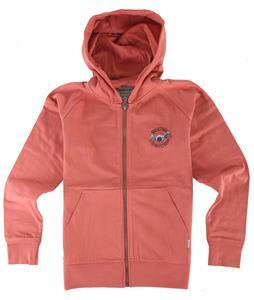 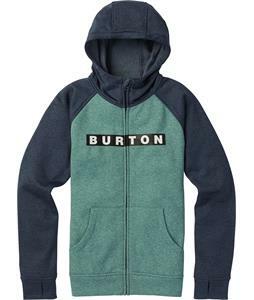 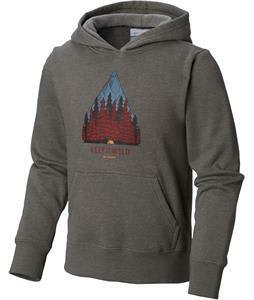 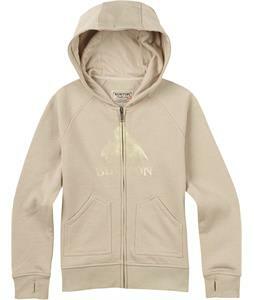 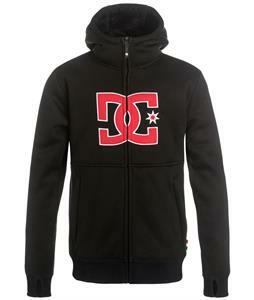 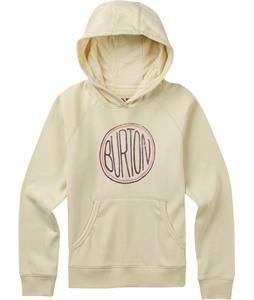 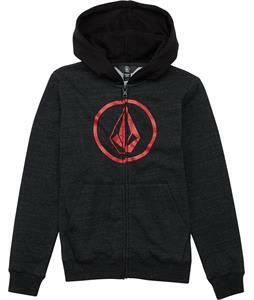 With top brands such as Burton, DC, Neff, Volcom, and more, you can rest assured that you’re getting a quality sweatshirt or hoodie that is durable and will keep your child comfortable. 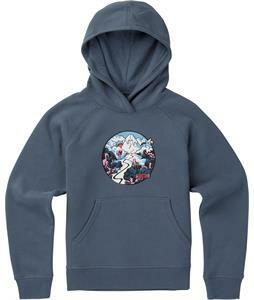 Great for layering, these children’s sweatshirts go perfectly over a T-shirt or work great as an extra layer under a winter jacket on frigid days. 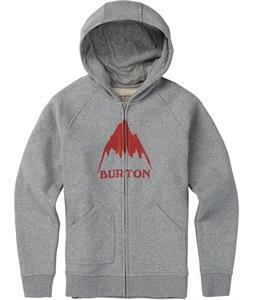 Find both zip-up sweatshirts and pullover hoodies that are perfect for your young one to wear while jumping into a pile of leaves or roasting marshmallows by the bonfire. 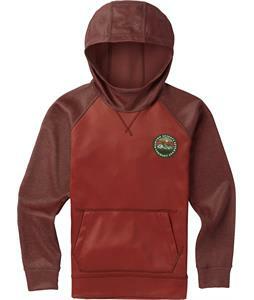 These kids’ sweatshirts and hoodies are designed with durability in mind so that it will hold up to plenty of activity for seasons to come. 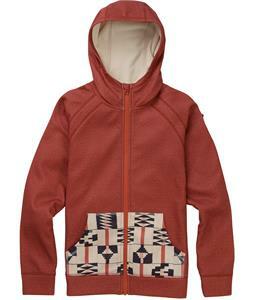 Browse numerous colors, patterns, and styles of sweatshirts for both boys and girls to find something that your child is sure to love.